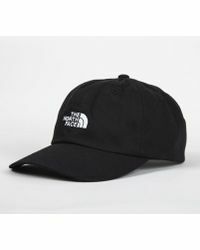 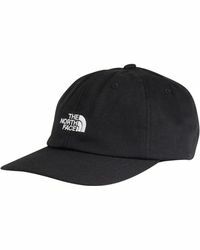 The North Face is an activewear clothing and equipment label known for its high-quality, high-performance outdoor apparel, footwear and gear. 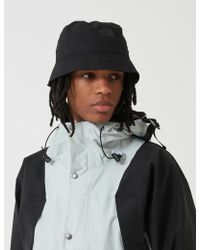 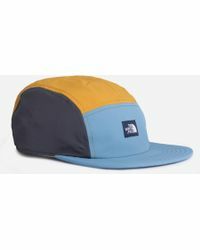 The brand was founded in 1968 in California by Douglas Tompkins, originally a small store for mountaineers and climbers. 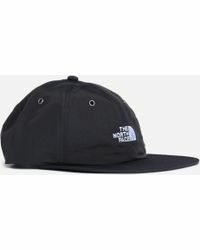 Today, it has become hugely popular worldwide for everyday, casual dressing. 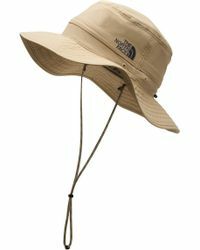 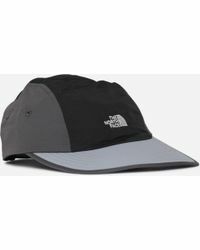 From lightweight beanies to thick trapper hats, The North Face hats are style-conscious solutions for all-weather outdoor use. 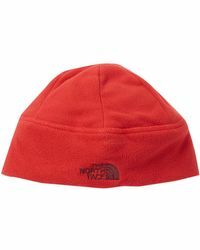 Rough, rugged knits and earthy tones create hats that are perfect for a laid-back outfit.